Definition at line 782 of file iotypes.h. Definition at line 786 of file iotypes.h. 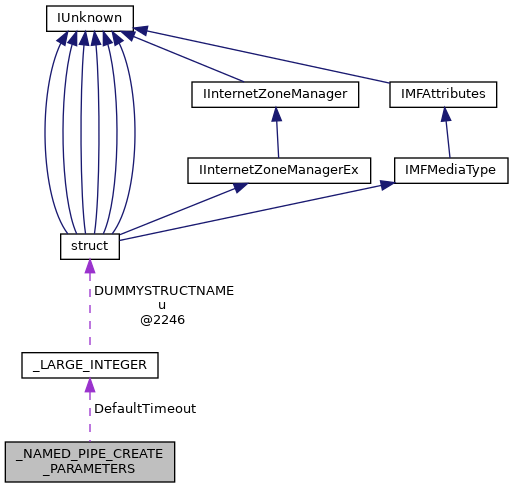 Referenced by IopCreateFile(), and NpCreatePipeEx(). Definition at line 790 of file iotypes.h. Definition at line 788 of file iotypes.h. Definition at line 787 of file iotypes.h. Definition at line 784 of file iotypes.h. Definition at line 789 of file iotypes.h. Definition at line 785 of file iotypes.h. Definition at line 791 of file iotypes.h.